Note: The following tested under Fedora 25 with Gnome and GDM (default installation). Actually, TeamViewer supports X11. When TeamViewer runs under Fedora 25 with Wayland Support enabled, TeamViewer will not work. It is possible to enable X11 under Fedora 25. A default installation will include Xorg installed. All you need to do is enable support for this. Save and reboot the system. After that, the system will run using Xorg support and TeamViewer will work properly. 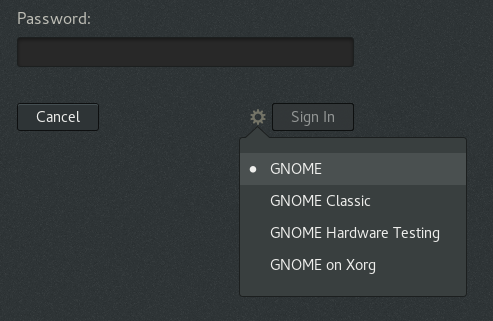 Just log out and choose GNOME on Xorg, thats it .. No need to fiddle with any configurations..